Are you looking for a fun and free printable valentine for the kids to give their classmates? 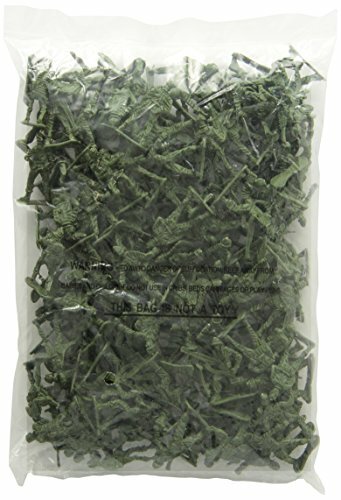 This toy soldier Valentine is a fun, unique, easy, and inexpensive Valentine's Day gift idea. The best part is that both kids and their parents will likely get a kick out of these Valentines. I mean, what parent doesn't love a good pun, and what kid doesn't love a little toy?! 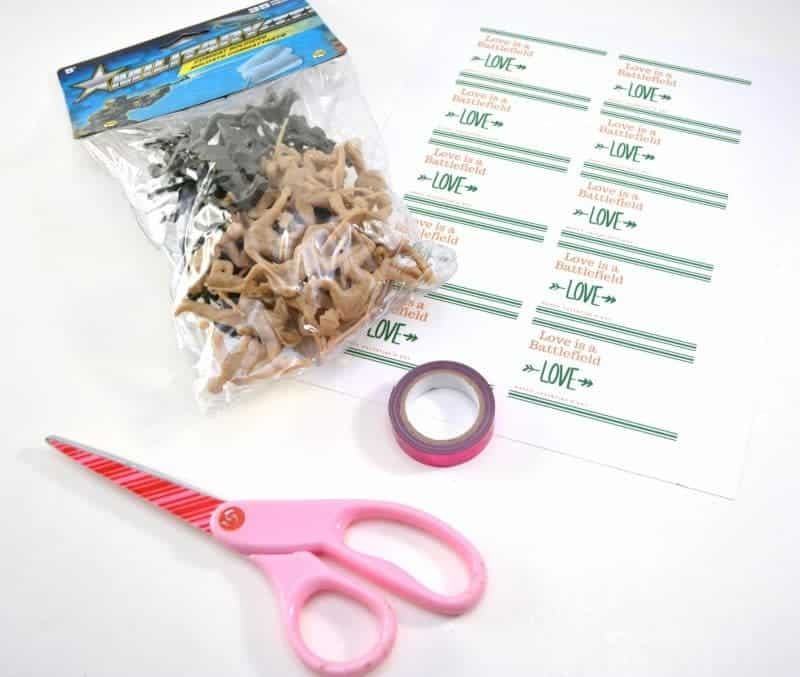 You can most likely find everything you need for this craft at your local Dollar Tree, other than the “Love is a battlefield” printable which is included below. Your kids will be able to help put together these valentines for their friends. All they need to do is tape the soldiers onto each card. 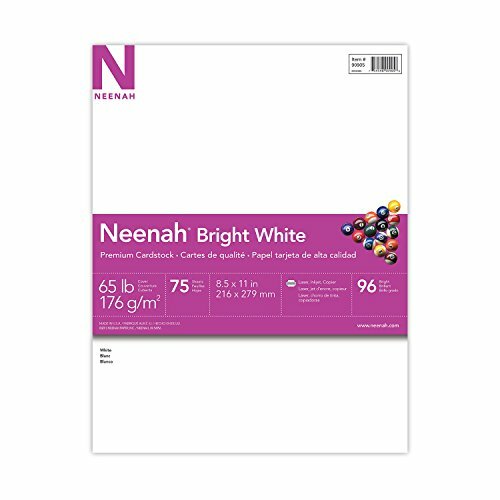 It’s also so affordable that you can make these for not much more than buying the cheap pre-made valentines. 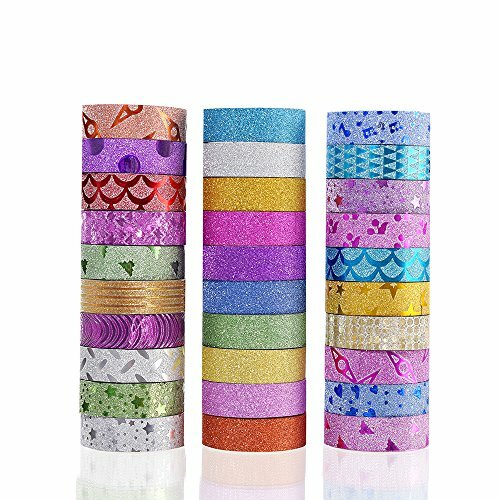 In fact, if you can buy a bag of soldiers at your local dollar store and a couple rolls of washi tape, you will be able to make enough valentine's for the entire class for just a few bucks. 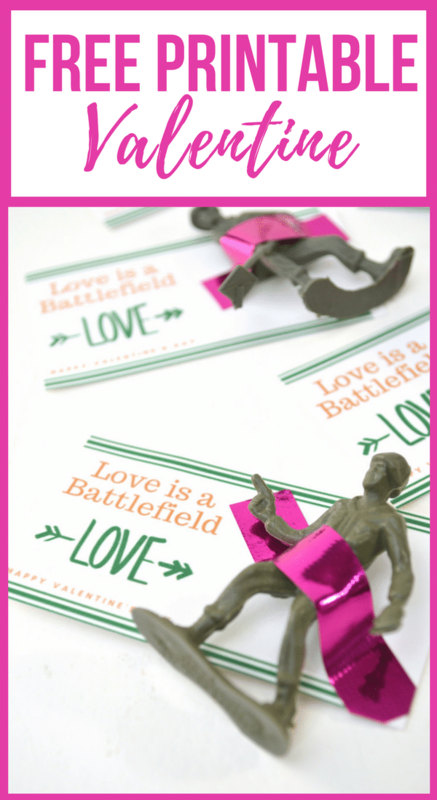 Start by cutting out each Valentine from the “Love is a Battlefield” printable. Lay a soldier on the blank space on the Valentine. 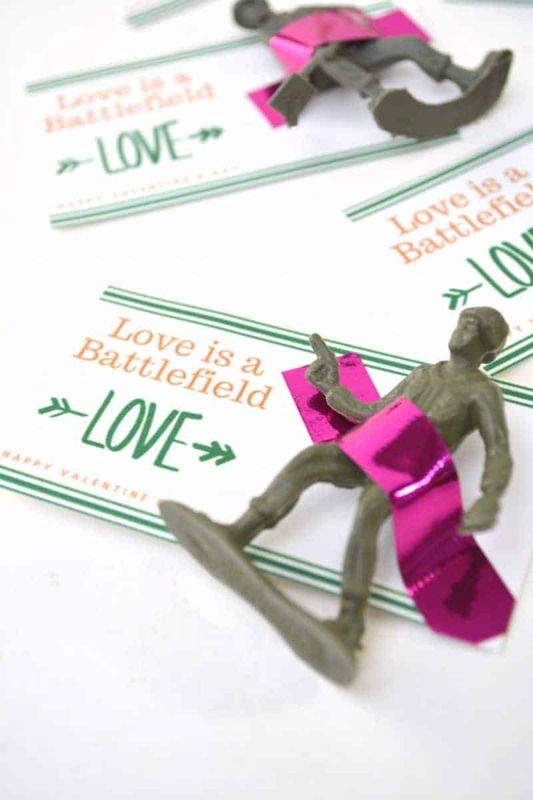 Use washi tape to secure the army man to the Valentine. 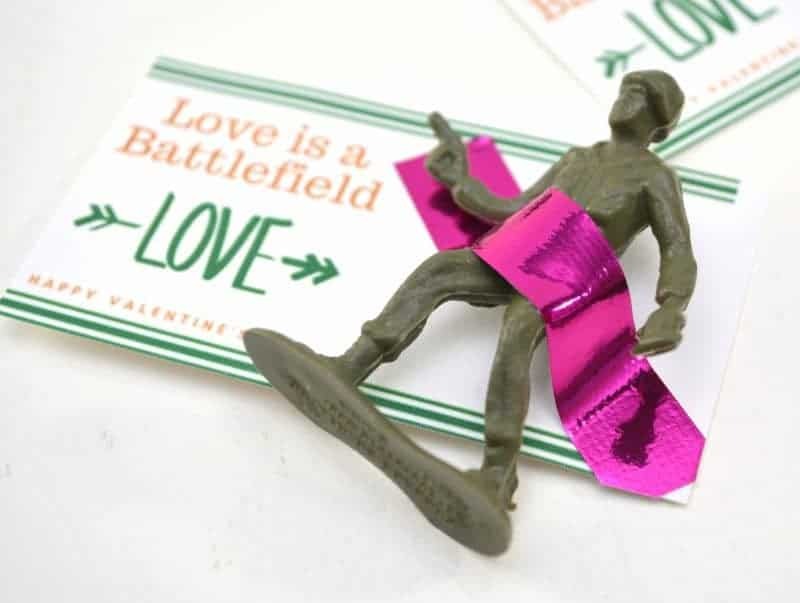 I hope that you enjoyed this fun DIY toy soldier Valentine and that you and your family have a very happy Valentine's Day! Okay, these are adorable. Kids won’t get the reference but I bet their parents will. So cute!